We live in the digital age. Physical communities have given way to online ones. So what makes the church unique? Why should a person get up on a Sunday, get ready, drive to a location and gather in person with others? What's the point when you can hear great sermons online and listen to all your favorite worship songs on your phone? In this teaching series, we'll explore and discover the irreplaceable, life-giving, transformative power of the church when we return to our roots and live on mission together. CLICK HERE for this mornings notes. And with many other words Peter solemnly testified and kept on exhorting them, saying, “Be saved from this perverse generation!” 41 So then, those who had received his word were baptized; and that day there were added about three thousand souls. Stop by the Welcome Table to receive your free gift, pick a charity, and to find out more information. STOP BY THE MOPS TABLE... We have a great opportunity for you to support the moms at MOPS + MomsNext and have a chance to win prizes! The moms at MOPS + MomsNext have put together 6 amazing baskets for our raffle fundraiser. Don't miss your chance to donate and win! Or you can get your tickets here. Kids 4 years old through 6th grade are invited to join. Each day the kids will enjoy great music, play team-building games, enjoy some tasty treats, take part in fun Bible learning that they can see, hear, touch, and even taste, and create amazing crafts. For more information, contact Pastor Deb. deb@faithsandiego.org 858.565.4808 ext. 204. Parents register your kids here. Join Andrew and Nicole Henneforth as we continue to help them launch Park Church Poway. They are sponsoring a Worship with Park Church on May 6th from 4-6pm at the Poway Historic Chapel. 13501 Community Road, Poway. Please email info@parkchurchsd.org to rsvp for childcare. We look forward to seeing you there! We are setting aside a night to worship and pray together as a community. Join us on Sunday May 20th at 5pm in the Worship Center. We are designed for community. Therefore, it would be wise to learn how to live and grow in friendship and community. LifeGroups are small groups (usually 8-14) that intentionally do life together. LifeGroups discover spiritual growth, learn, face challenges, and have fun together by creating an environment where relationships can flourish. 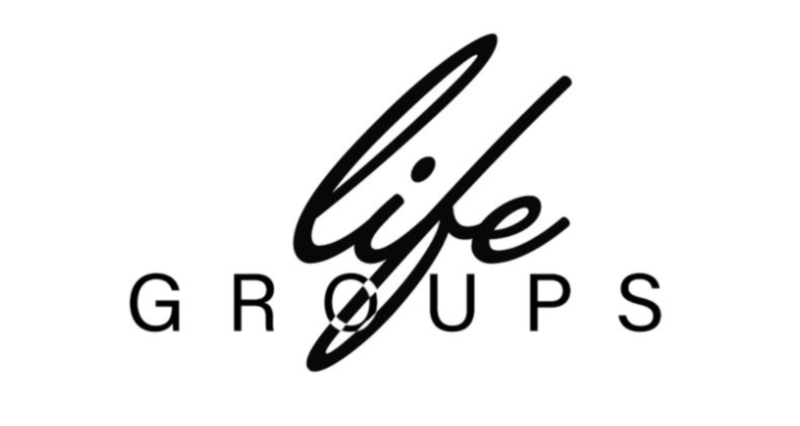 LifeGroups meet weekly and most follow the weekly Resource Guide. Our goal is for Lifegroups to grow in their trust in God and one another so that meaningful community can develop. You can join a LifeGroup any time. 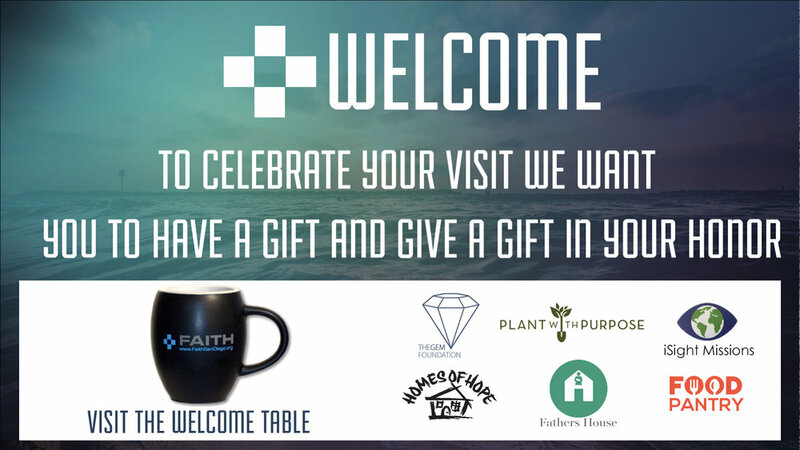 You can stop by the Welcome Table on a Sunday morning to sign up or you can click here if you are interested in signing up for a group.